How is it that every year just seems to go by faster? 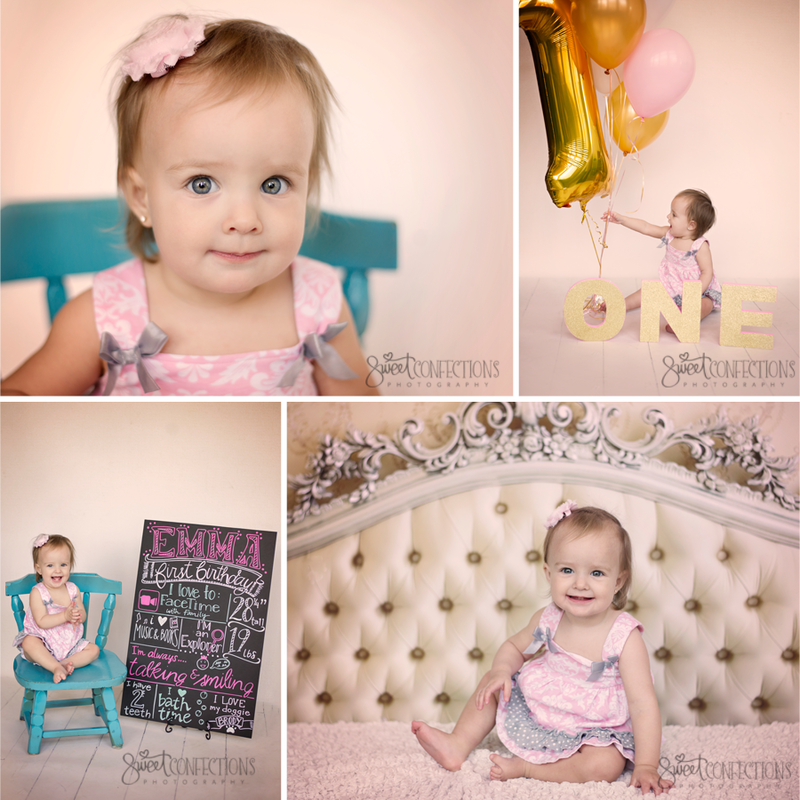 I can't believe sweet little Emma is already turning one! 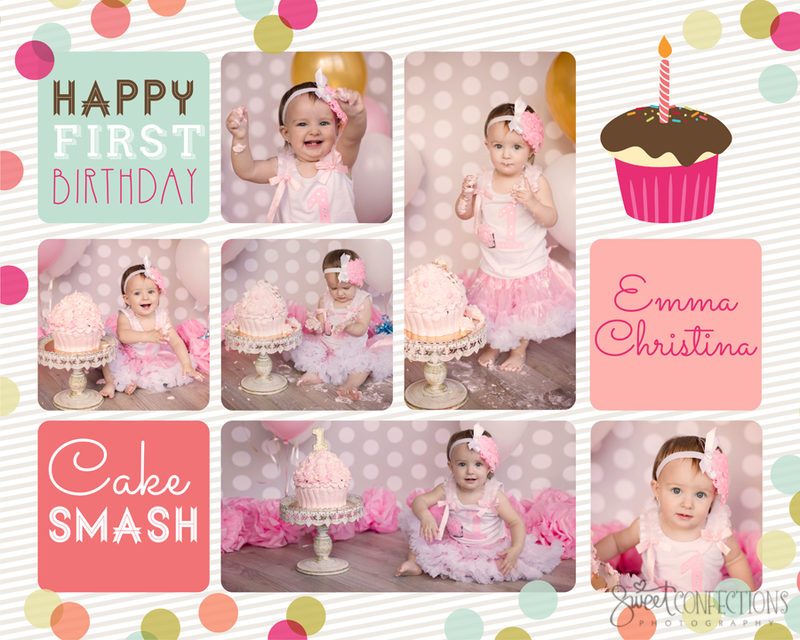 It seems like she was just in my studio for her newborn session! Isn't she a cutie? !